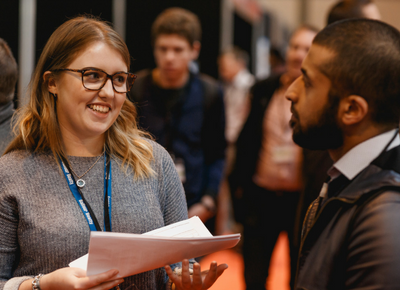 Working in tandem, The National Engineering & Construction Recruitment Exhibition and EngineerJobs.co.uk are the perfect platforms for reaching the best engineering and construction talent from across the UK. 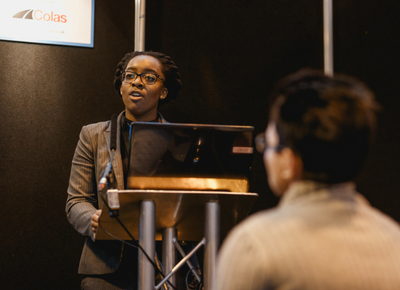 With two exhibitions a year, The National Engineering & Construction Recruitment Exhibition has established itself as the largest event of its kind. Visitors attending come from a range of backgrounds, across multiple disciplines to ensure a cost-effective way to fill your recruitment vacancies. The event is also supported by a high-investment, national marketing campaign to ensure awareness amongst the best and brightest candidates. Our online portal, EngineerJobs.co.uk, is a constant source of the top engineering vacancies, advice and information regarding upcoming The National Engineering & Construction Recruitment Exhibition. With 35,000 active visitors each month, advertisers can benefit from a range of high-quality, targeted digital recruitment solutions. Our multi-platform approach ensures your brand is at the forefront of engineering talent, so you can attract the best applicants and enable your business to thrive.